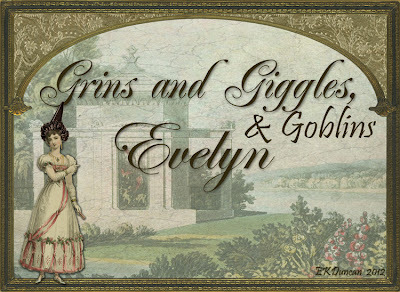 some fun with my Victorian paper doll that I've given a Gothic makeover to. and I've created another slightly different version of her for this post. For this version my Goth Girl is dressed in black rather than white. And I've created a fun costume sheet so she can play dress up. Mix and match wardrobe accessories so she can dress up for Halloween - Party! 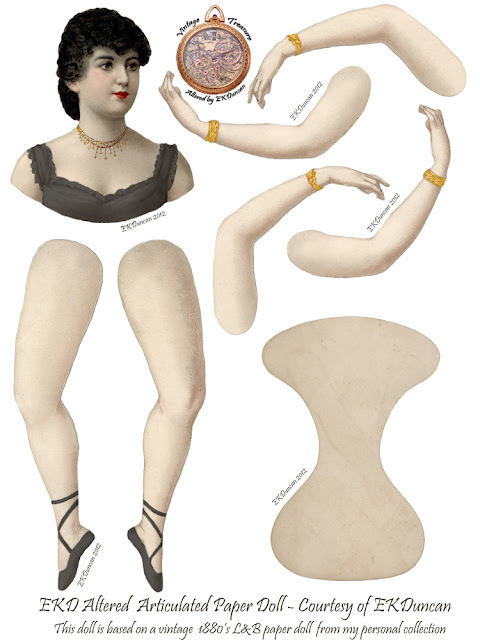 This goth girl paper doll is based on a vintage Victorian L&B paper doll from my personal collection. I altered her digitally to get this fun Gothic, vampire look for Halloween so I decided to do something similar with her wardrobe as well. 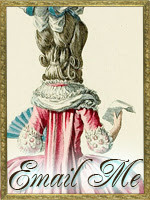 Many of the items in the dress-up sheet are real Victorian fashions from 1900 others are in keeping with the style. more fun to scan the Internet looking for items to dress them up in. 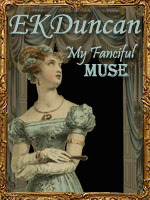 www.metmuseum.org to locate some wickedly fun Victorian garb for my gal. 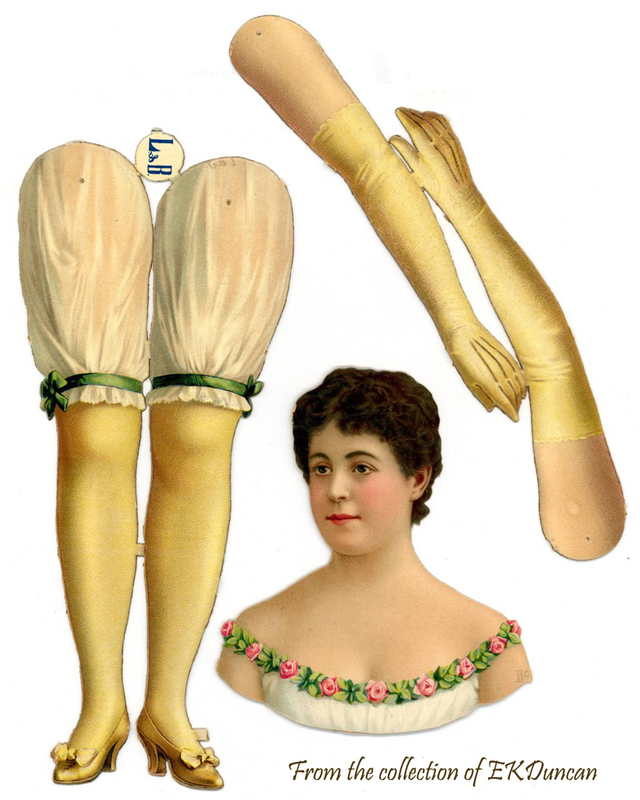 Top of the list is this amazing pair of thigh high leather fetish boots c1900. Yup, that's right ladies - we are not the only naughty society in history. would have made your grandmother blush and these boots were probably top of the list. I love this pair of boots and had to include them as part of Goth Girls wardrobe. 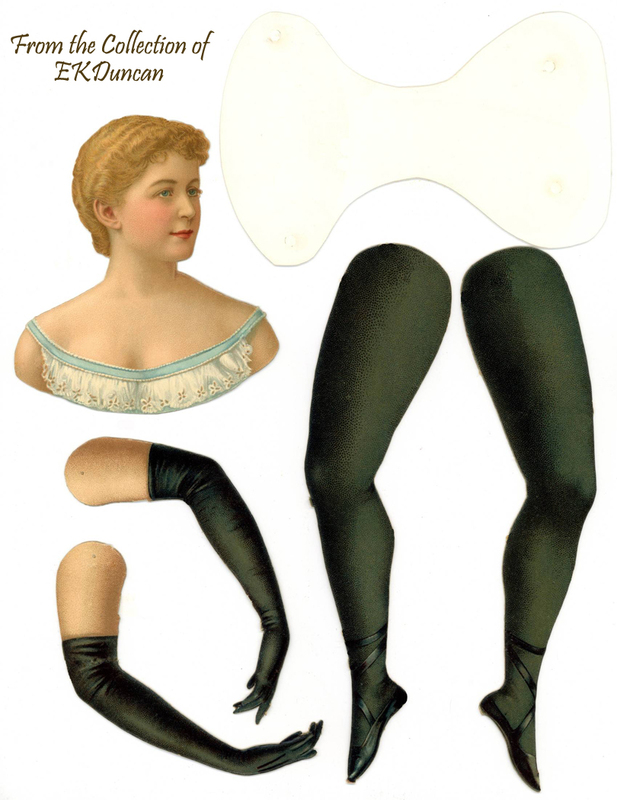 I think to date I've located 4 different pair of Victorian fetish thigh high boots that are in museums. 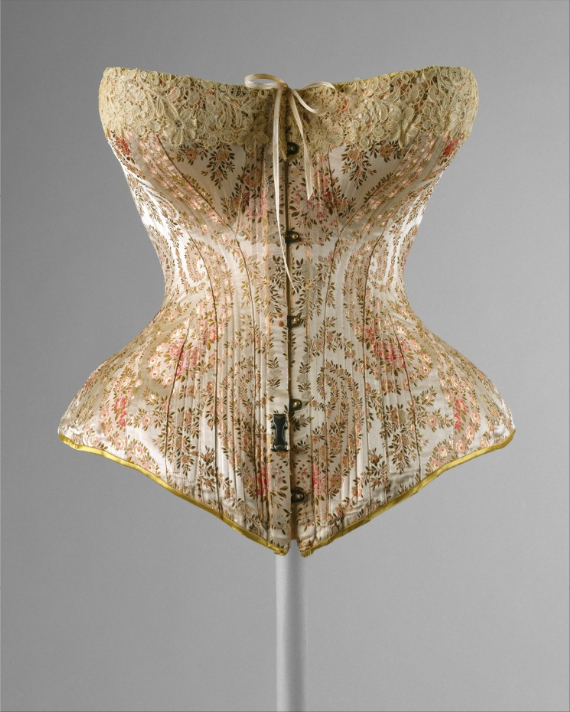 I adore corsets and this is one of my favorite vintage finds. of goth girls collection as well. that would work really well with the tall boots and goth theme. I made a few alterations and had just what I wanted for my doll's ensemble. 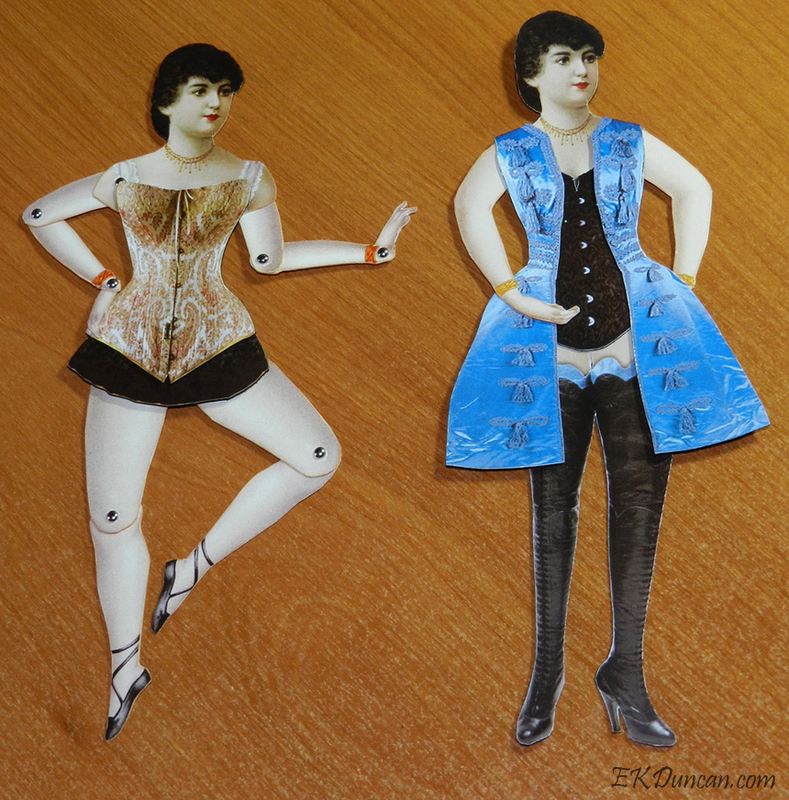 Gothic Victorian feel to them, which I altered to fit this particular Gothic paper doll. The wardrobe sheets come in several color choices so you can go with the color scheme that works best for you. It's fun to mix and match the items to get a new look. and only wears the corset and mini-skirt from the Peach sheet posted below. The right doll has been glued together in a permanent pose and has not joints. She wears the tall boots, black lace corset and silk jacket. depending on how you mix and match the items from it. digital editing program you can custom fit items to a specific doll like I did with this one. 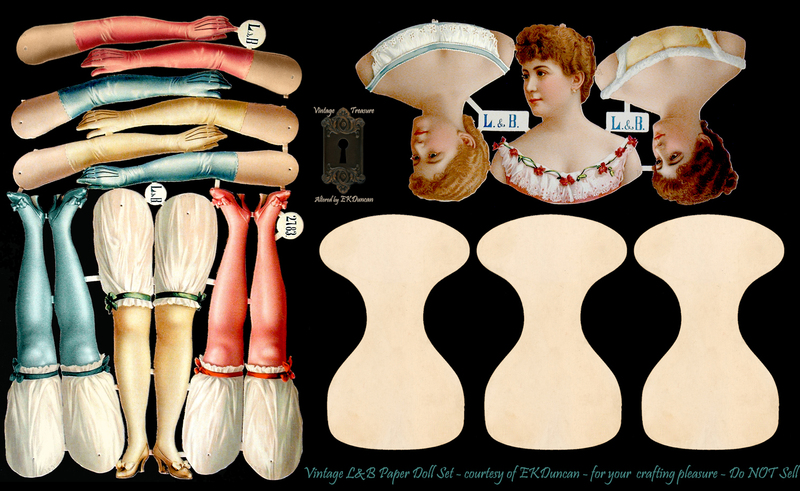 You might be able to get some of the clothing items from these sheets to work with other of the L&B vintage paper dolls I've previously posted; but these items were created specifically to fit this particular jointed paper doll and the torso that comes with her. Here is the Goth Girl Dress-Up sheet in several other color choices. A different look for the boots can be acquired by printing the sheet in reverse, by doing this you can create a new look for the boots by having a mirror effect of each boot so when combined you have a new pose for the legs. Here is what the pair of boots looks like when you do that. The left pair is the original look for the boots. The middle pair is what the far left boot looks like when you use it and create one in reverse. The last pair is what the other boot looks like when matched with it's mirror image. 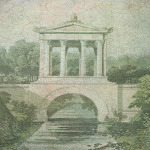 of the same pointed in the same direction. 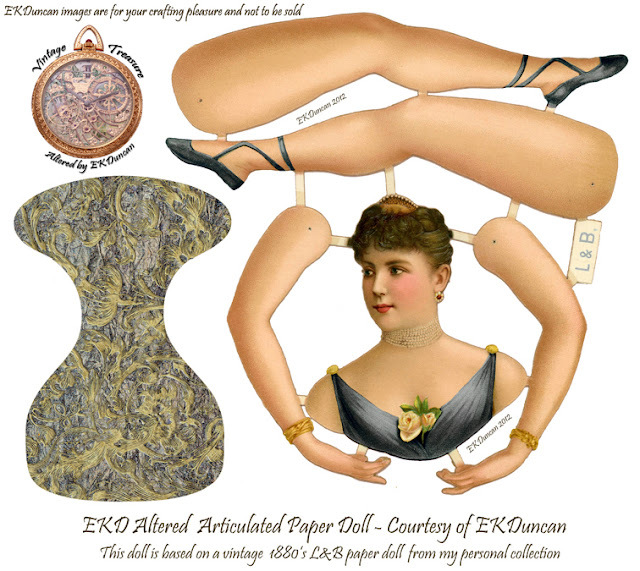 Well as you can see I had a bit of fun dressing up my L&B jointed paper doll and I hope you enjoyed seeing how I did it as well as some of the fun Victorian Fashions items I used to do so. 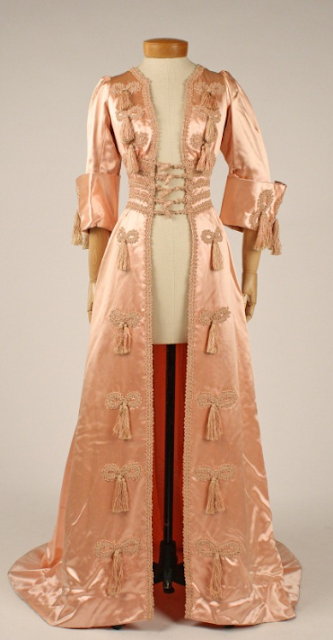 I also hope you spend some time browsing the Metropolitan Museums website and other Museum websites for vintage fashions. 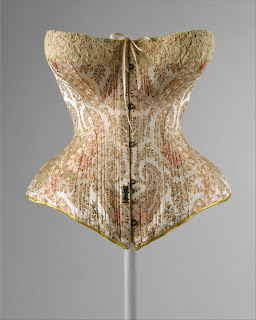 It's amazing to see what our forefathers and naughty predecessors wore. my mischievous and loving kitty who will be greatly missed. 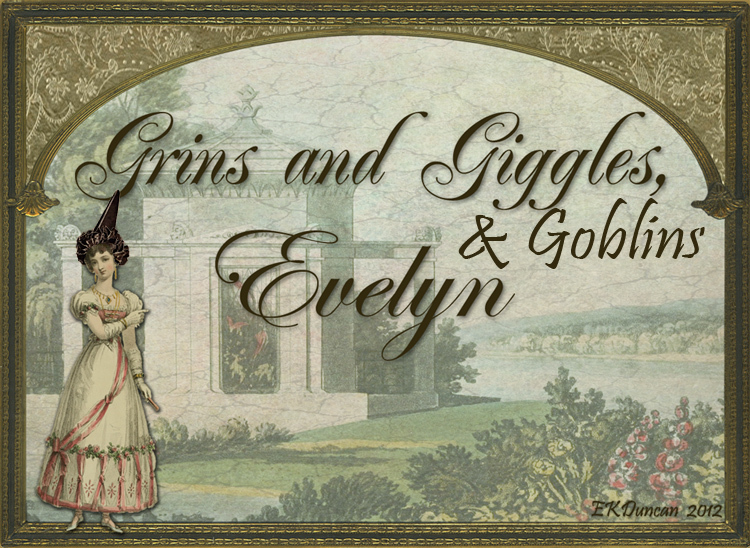 Too cute your dolls Evelyn! Thanks Sim - I'm glad you liked the dress-up dolls. I had fun working on them. 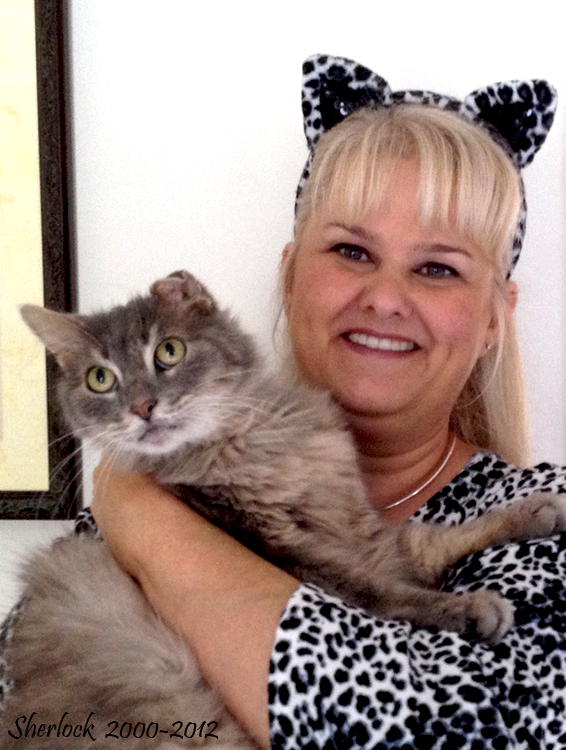 I am glad I had the images for these Halloween posts ready before the emergency trip to the vet yesterday morning. Thanks too for your thoughts on Sherlock. He spent the last several days in a chair next to me as I was working on the Gothic Victorian dolls and costumes so he truly was a part of both these posts and I am glad to honor his memory with them. I will miss his company going forward as I work on new projects but I am blessed with the 12 years of memories and companionship he provided. Wow, a lot of work to fit!!! It's sooo chic! What impresses me the most are the boots that go great with the legs of the paper doll, it's amazing! 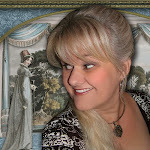 Hi Sylvie - Yes, it took while to "custom" fit the items but I loved the way they all came out. I also love those boots!!! and was thrilled that they worked with the doll so well. I'm glad you like them too! These are totally awesome! I love the paperdolls and all of their clothes! Hey Fygeecat - Thanks, I'm so glad you like them!!! 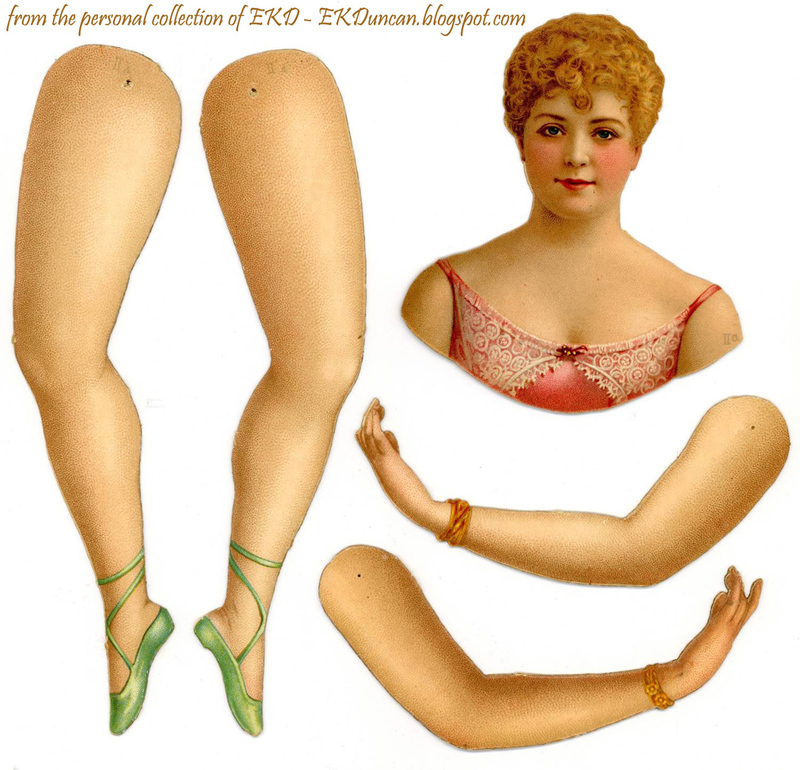 I came accross your blog while in search of these type of paper dolls and glad I did. I love your paper dolls. I also love how you dedicated this post to your sweet baby Sherlock. He is he beautiful. I know it's been a while with your loss but he will always be loved and in your heart. I loss my baby boy last year and every single day I think of him and how much I love him. Thank you for sharing your paper dolls and pictures of your baby. Thanks of the sweet words about my "puppy cat" Sherlock. He was an amazing cat and I was lucky to have 12 wonderful years with him in my life. I will treasure all my memories of him and to celebrate his life I adopted 2 kittens that were born to some strays that had been hanging around our house for several months. The 6 month old girl kitten looks similar to Sherlock, except her fur is short and where Sherlock had a damaged left ear, Watson has a damaged right ear. Yup - I named her Watson, I could not resist. Watson was in the company of an approx. 9 mo old male and they were inseparable. Her playmate "chirped" and "talked" in a similar way to Sherlock, so I saw it as a sign and took them both in on a cold and rainy night just before Christmas. Watson and Gizmo are now enjoying a life of luxury as indoor. It is always sad to loose a fur member of the family, so I know your sense of loss for you "baby boy". There is no replacing that loss but it it good to share the love we have with another fur child and give them a chance at a good life.